There are several cool sites for camping in the UK. I know because I have gone to a couple of camping escapades myself. Before I give you some of the campsites I have been to, let me tell you something about what it is like to camp in the UK. If you think that this is only for young adults, think again. Camping is starting to become a popular option for families as well. With nature around and the safety of campsites ensured, parents can relax while the kids are free to enjoy the open space and the natural playground around them. While glamping is also rising in popularity, it is not really the same as camping. At least, not in my opinion. What makes camping so great is the fact that you are forced to use nature to help you be comfortable. Glamping just removes that part for me. 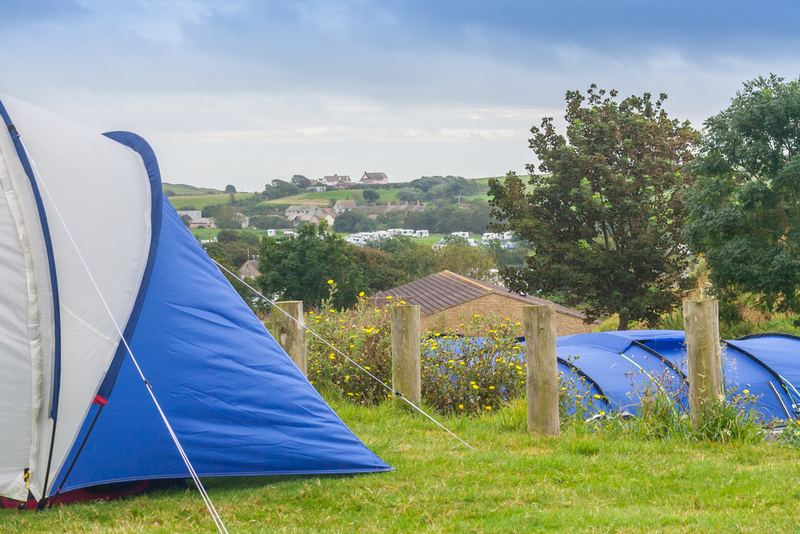 There are thousands of campsite across the country and the prices vary between £10 to £20 a night. Obviously, the high prices come with more amenities like solar electricity, showers, etc. And the peak season also drives the prices up. What I love about camping in the UK is that fact that it is quite convenient and friendly too. Most of them provide a good mix of adventures. I have tried a couple of wild camping wherein you choose an area, set up your tent and just rely on nature for everything else. Sometimes, even if it is private property, the owners do not mind as long as we keep quiet and maintain cleanliness. Of course, you have to ask permission first. 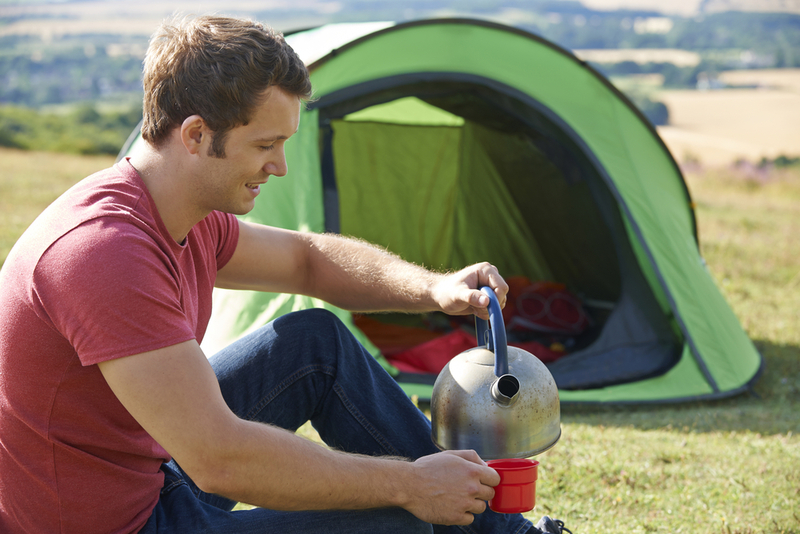 So where are the best places to go camping in the UK? Here are three that I have gone to in the past. This campsite is located in Devon. I came here with my family – including my nephews and nieces. I can say that this is probably the best place if you have kids and you want to go camping with them. The place is a rustic site that will allow you to explore Devon. It is charming – the way it is smaller than other campsites. It also has a safe yet natural playground for the kids. What is great about it is you have a great view of the coast. The beach is only 10-minutes away so the kids also have that to enjoy with the rest of the family. If you want a campsite that is right beside the coast, then this is the place that I would suggest for you to go. This is located in Hampshire and it is the best waterside camp that I have come across. I came here with some of my buddies and it was awesome! The four of us paid £32.50 for one night – which is not bad. The Hampshire coast provides a stunning view of the horizon. The view includes the Isle of Wight and the Solent National Nature Reserve. The pitches are quite flat and surprisingly clean. There is also a campfire that you can enjoy at night. This campsite is on the Isle of Eigg. If you are looking for a scenic site, this is your best bet. You have to take a ferry to come to the island and it gives you great views of the surroundings. We were told that there are dolphins and whales that sometimes swim alongside the ferry. Unfortunately, we didn’t see any during the trip. While the pitch is not as flat as we would like, the view makes up for it. The trek going to the campsite will also warm you up. Did you know that JRR Tolkien wrote some of the chapters in The Lord of the Rings while camping here? Awesome, right? 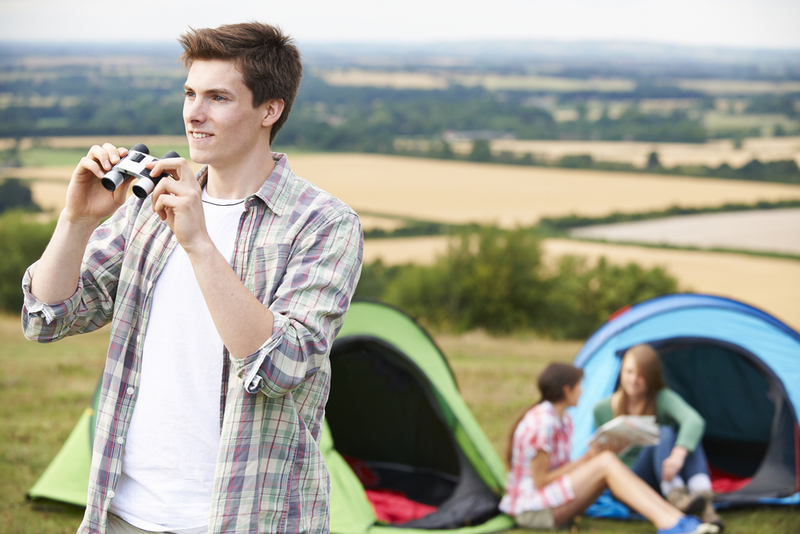 These three are only a small percentage of the number of sites that will let you go camping in the UK. I suggest that you read reviews about each site and consider who you are going with. If you do not want to venture far, there are camping sites within the city or within farms. Do your research so you can find the perfect spot.